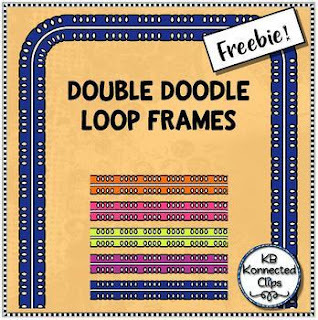 Double Doodle Loops Frame Freebie! 5 colors with and w/o white centers. ⭐⭐⭐See preview for more detail. ♥Please check out some of my other collections. 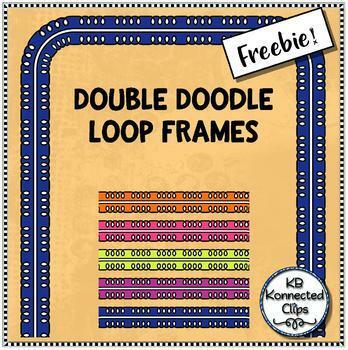 ⭐88 Skinny Frames - Ink savers!